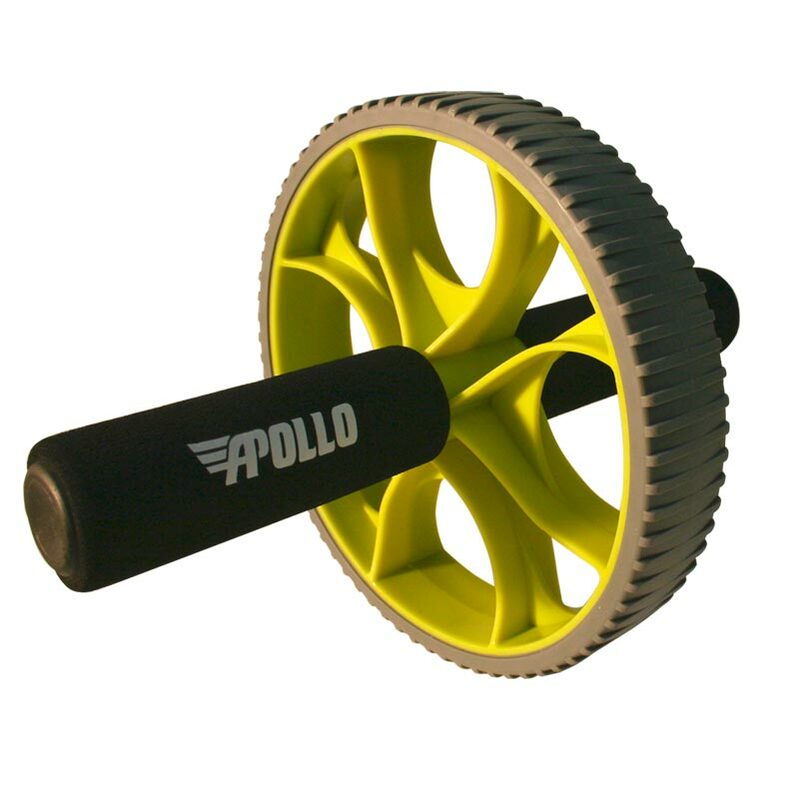 The Apollo Ab Wheel is a classic device that delivers an excruciating abdominal workout. 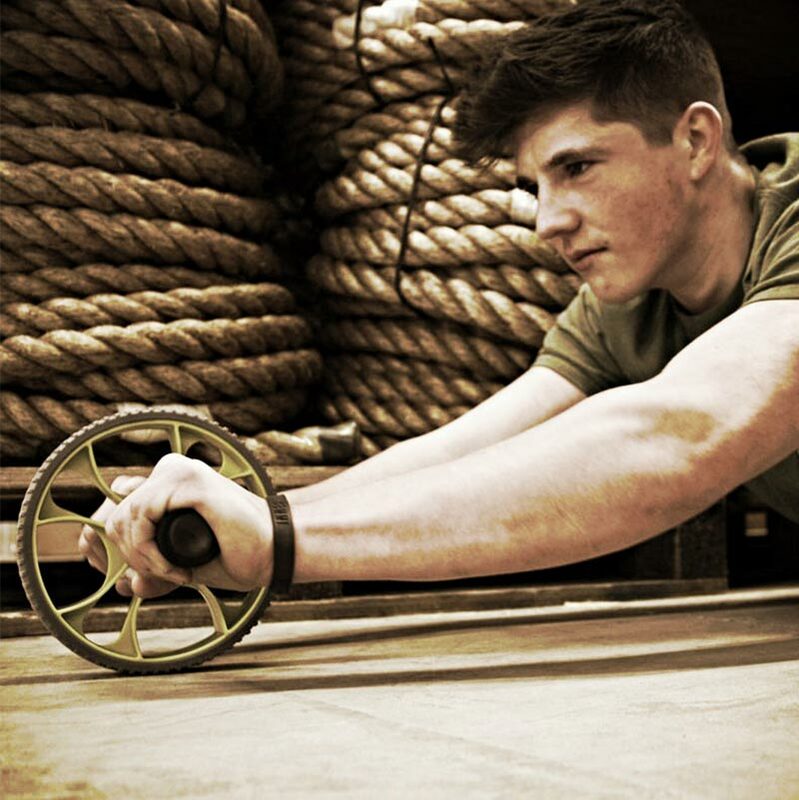 By using an Ab Wheel for rollouts, you have to use core muscles that you won't normally use when just doing a sit up. Arrived quickly however there's a design flaw as the foam 'grips' disintegrate due to nothing preventing their contact with the rotating wheel. Excellent piece of equipment for such a low cost. I was suspicious of how the quality would be when I purchased as the price was so low. Upon receiving and using the wheel however it has proved to live up to expectations. Great piece of kit! 5 out of 5 Top quality product. Top quality product. Very durable and easy to put together. Amazing piece of equipment for only a fiver. Would definitely recommend. This is the first time I have used an ab roller so I don't really have anything to compare it to. It does what it says on the tin so to speak and is good quality for a good price. I imagine there are more substantial ones out there that cost more but this suits me fine for the time being until I get used to it! It does exactly what it's supposed to do. Smooth rotation, doesn't jam or stick, no friction and no noise. It weighs practically nothing, but has no problems supporting my (100kg+) frame. Grip is comfortable, wheel surface is fine for any floor.